We are so excited to get started! If you haven’t already, please contact us to schedule your first phone consultation. Please download and complete the Intake Paperwork. Schedule your music therapy assessment with your music therapist. The assessment will include observation in a familiar setting, a music therapy session (30-45 minutes) with the individual, and a consultation with guardian or staff. 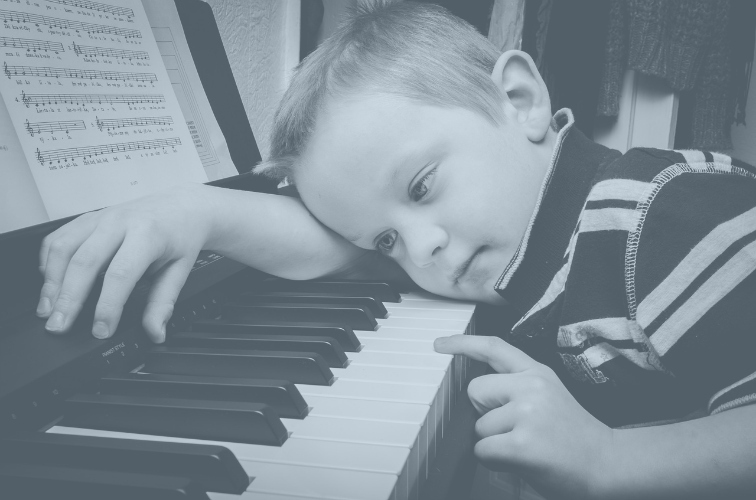 After your assessment session, your music therapist will provide you a written report on the assessment along with treatment goals/objectives for moving forward in music therapy. PLEASE NOTE: Depending on the assessment, the length and frequency of sessions will be determined. You and your music therapist will set up a schedule that works for all parties involved. You and your music therapist will also discuss funding. There are a variety of options available, including waiver, non-profit grants, and insurance reimbursement. If you will need to pay out of pocket, we have affordable pricing options available. PLEASE NOTE: Our music therapists often co-treat with other therapeutic disciplines, including speech, physical, and occupational therapies.